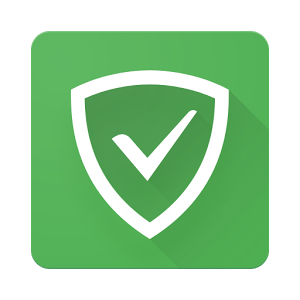 Adguard Content Blocker is an app that will block all ads only in Yandex Browser and Samsung Internet browser without requiring you to root your device. Adguard Content Blocker doesn’t block ads in any other apps. Customize the app to suit your needs – choose any from more than 20 language-specific and general filtering rules lists available to you. A small update with only a couple of changes.